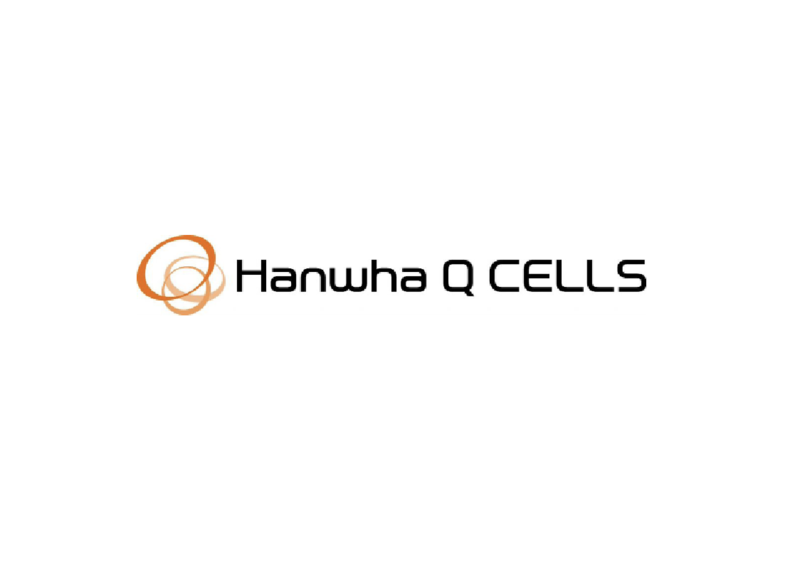 Hanwha Q CELLS Co., Ltd. (NASDAQ: HQCL) is one of the world´s largest photovoltaic manufacturers and highly recognized for its industry leading technology and superior product quality. It is headquartered in Seoul, South Korea (Global Executive Headquarters) and Thalheim, Germany (Headquarters for Technology & Innovation). With our diverse international manufacturing facilities in South Korea, Malaysia and China, we are a vertically integrated solar solution provider with a global footprint and worldwide market coverage. We offer the full spectrum of photovoltaic products, applications and solutions, from modules to kits to systems to large scale solar power plants and services. We obtain a Tier 1 Bloomberg rating and are a BNEF Top Tier module supplier. At Hanwha Q CELLS, we are passionate about what we do – with our state-of-the-art technology we aim to shape a new era in the energy industry to provide mankind with clean, sustainable energy.